6. Just speak __________, darling, and Daddy will get you a pretty pony. 7. (Talking into your cell phone) Hello? Is this the police? I have a child here who won’t speak __________. 8. But that’s what the dentist told me. 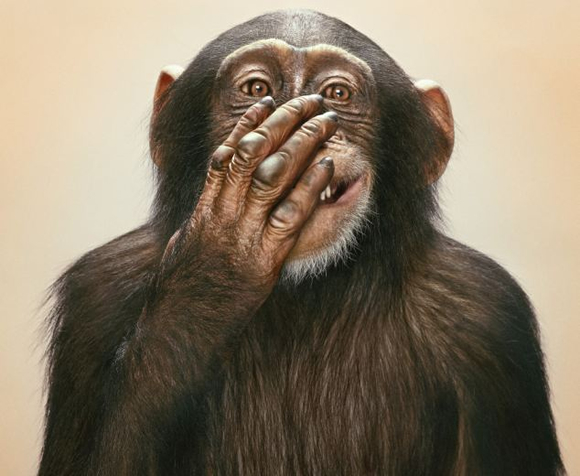 If you don’t starting speaking __________ more, your teeth will all turn black and drop out like raisins and your tongue will turn into a rotting banana peel. 9. It’s a scientific fact. Children who try hard to speak __________ are 99% more likely to get a weekly allowance. 10. You have two options: Speak to me in __________. Or speak to me in __________ while being grounded for the next six months. 11. Do you know what “inheritance” means? Do you think you’d like one someday? 12. Maybe we should just trade you in for a turtle. 13. I read an interesting article in the newspaper today. It was about a boy who wouldn’t speak __________ and when he was supposed to celebrate his next birthday, with a big chocolate cake and lots of presents, he couldn’t! His birthday had disappeared! It was gone, without a trace! And after that, he never had another birthday again! He stayed the same age forever and couldn’t be a grown-up and drive a car or buy a horse or anything. All because he wouldn’t speak __________! See more posts on the lighter side of raising bilingual kids!